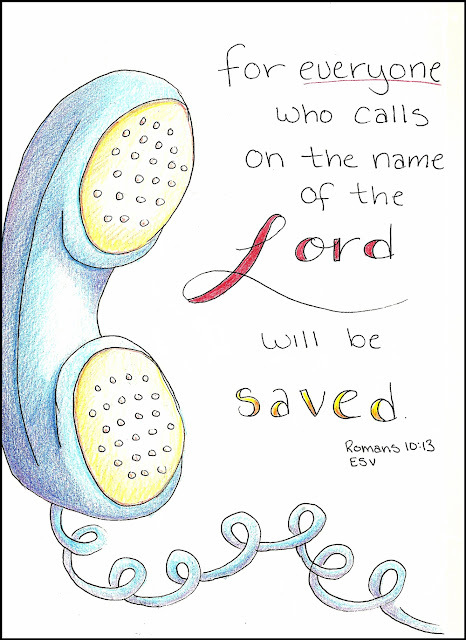 Doodle Through The Bible: Romans 10:13, "For everyone who calls on the name of the Lord will be saved." 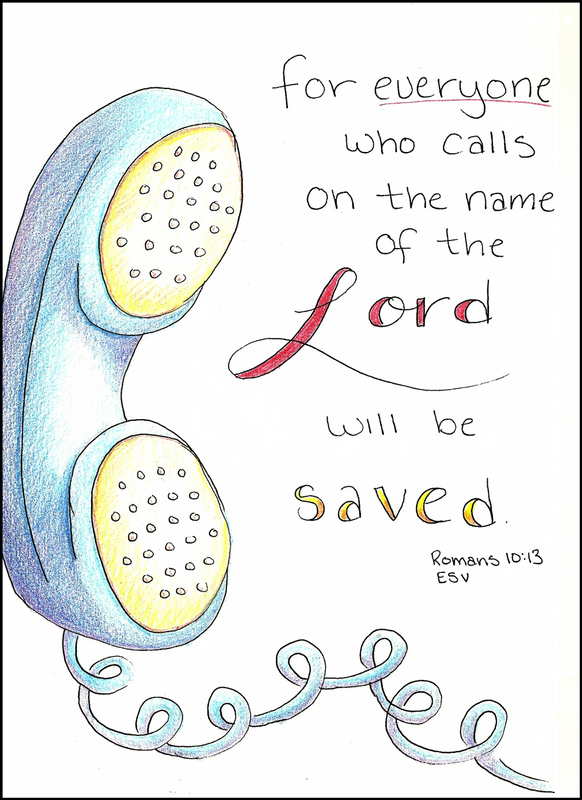 Romans 10:13, "For everyone who calls on the name of the Lord will be saved." 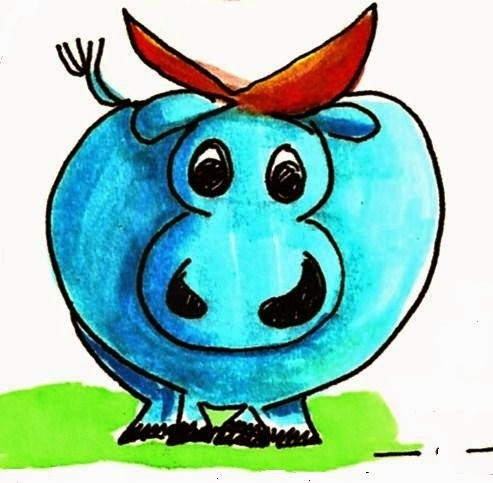 Here is a doodle for Romans 10:13. I am loosely following the Good Morning Girls reading plan for Ecclesiastes and will be posting coloring pages and doodles periodically. Enjoy! Hi Tara. Do you have a doodle showing the baptism of Jesus? I would like to do a watercolor for two Baptist minister (1 is a cousin and other is my pastor). Hopefully that link works. Have a great day! Matthew 6:33 "But seek first His kingdom. . "